Completing MBA degree is not an easy job, it requires lot of effort and hard work. Here I’ve shared some interesting myths behind study MBA in UK and other countries. The university or college you choose to study MBA is really very important because it includes your future career and further development. If you choose to study in lower ranking institutions then it is totally vain. So it is necessary to study MBA programs in reputable and highly ranked business schools. And also make sure that the business schools are certified AMBA, AACSB, and EQUIS. Anybody can attain MBA degree in any of the poor quality MBA programs or institutions. But achieving MBA degree in well reputed business school is really tough. It can be achieved only by the dedication, focus and hard work. Completing MBA degree in top universities in Malaysia or UK or US guarantees great career progression is totally wrong. Even though attained MBA degree in top class well reputed university, it is important to improve your skills and technology for better career. Attaining good ranking in MBA degree is very important as it brings you more benefit in your career and further development. Student who achieved top ranking may have chances to list in ‘Business Week’, The Economist’ or ‘Financial Times’. Usually they will receive high salary and will receive more and more job openings. 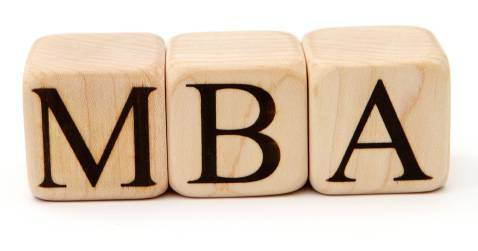 Apart from these there are more and more myths are behind MBA degrees. At the same time studying in abroad will add more value to your degree. If you study in USA, Australia, Malaysia and UK then it will be more advantageous.